The group of friends in this picture is the group I used to teach on Wednesday nights. I only taught them for one year, but we became so close and traveled often. It was with this group that I took a lot of road trips in Japan. They even teased me on this visit how I don’t fall asleep in the car, but have wide eyes and look out the window (little do they know I’ve been that way all my life – ask my parents!). With them, I saw the amazing thatched roof houses in Shirokawa, a much more rural part of Kyoto, went tonbodama hunting in Osaka and visited the old postal towns of Tsumago and Magome. We also had a cooking exchange; they loved the Mexican food I made for them! With a jam-packed schedule for this visit, we had just one evening together. 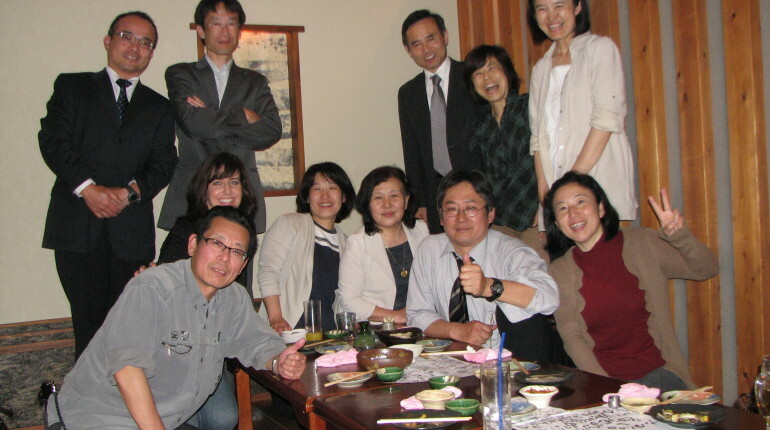 We organized a home party at Katsumi and Setsuko’s, the place where we used to gather for our class. I made guacamole, or as the Japanese love to call it, “avocado food.” Everyone made tasty dishes and Katsumi made sure there was plenty of beer! 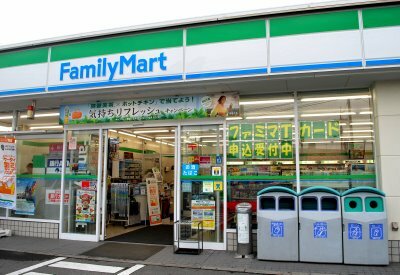 I was, again, pretty surprised how much Japanese I remembered. They had lots of questions about my work and life in Vietnam. And for whatever I couldn’t say in Japanese (I can’t get too technical about what I do in Sales & Marketing….my Japanese definitely doesn’t cover that! ), I used the white board. You would be amazed how pictures, even poorly drawn ones, help in getting your point across. The next day, they drove me to the train station, and I’ll tell ya, all these terrific visits made it so hard to say ‘mata ne’ again. This is a special group of friends and I have missed them very much. It was wonderful to see them again! Kanpai! – Katsumi, Michi, Setsuko, Machi, Emiko and Yuko. I love them! 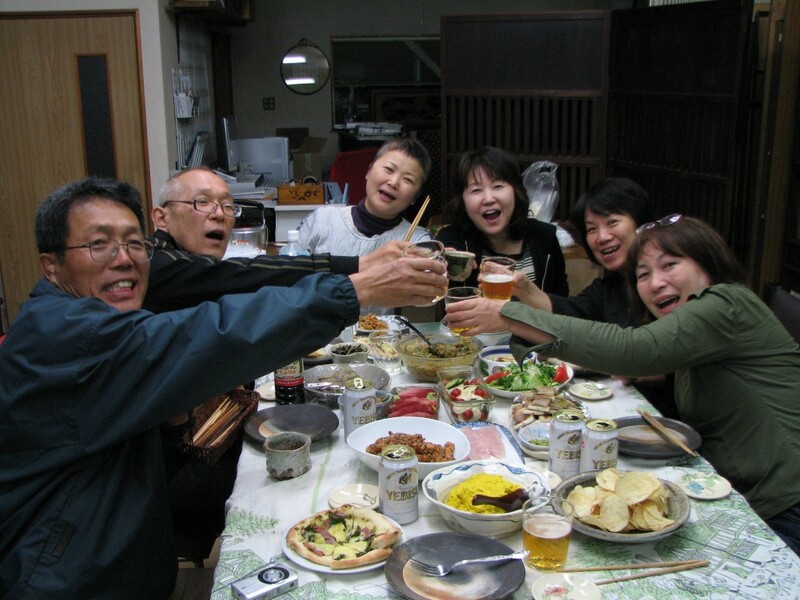 My group of friends in Fukuroi are super special to me. I taught at their school only for two terms, but created such a close bond with them. 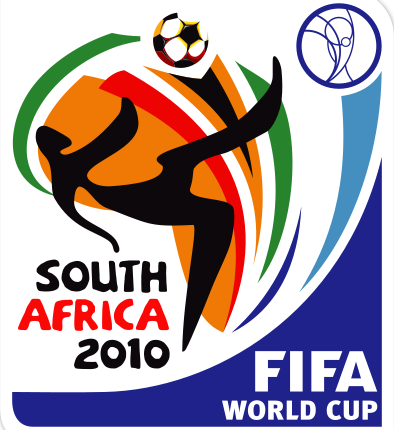 They are such a fun group, and it was because of them that I became such a devoted soccer fan (we went to many games together). It was also because if them that I met my crush, the goalie Yoshikatsu Kawaguchi. Little Rieko is the teacher who was my partner in the classroom, and she is, by far, one of the most energetic people I know. She’s so small, but has the personality as big as 10 people! 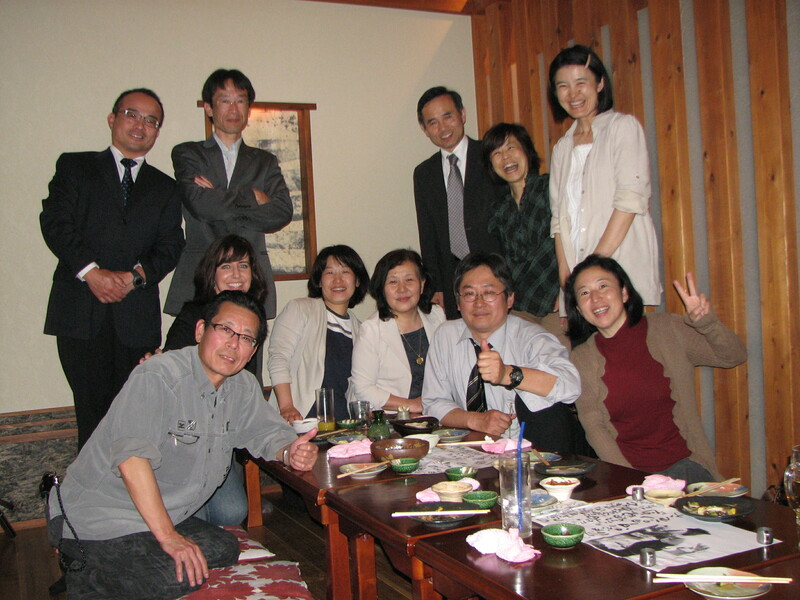 WIth her help, I was able to meet my Fukuroi friends, as well as my former and fabulous boss, Suzuki Sensei. Ozawa Sensei, one of my favorite and funny friends, also came along. Both Suzuki and Ozawa live and work now near Fukuroi. So glad we were able to coordinate it all! Koyama Sensei is the former school principal of the elementary school I taught at. He is the one who pushed for me to meet the soccer star and also the organizer of our Fukuroi Fireworks party. He’s now retired. He’s also a light drinker. He has one beer, gets a little sleepy and then drinks cola for the rest of the night. We all have no shame and tease him endlessly for not being a strong drinker. He is such a good sport! 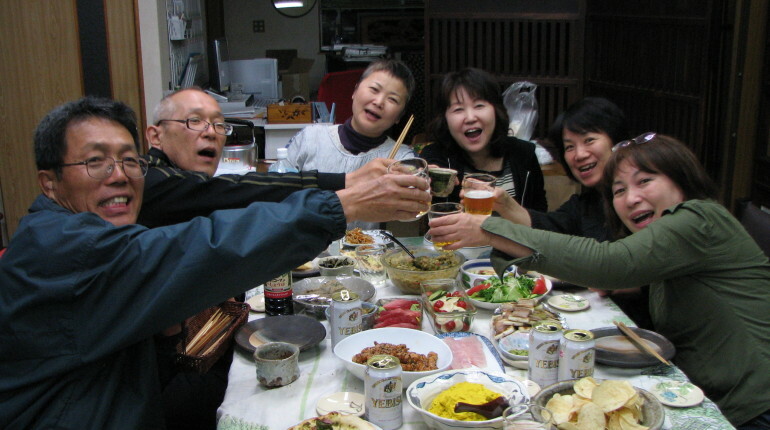 You can see some of my friends in Fukuroi, starting with this picture HERE. What a great night it was, and like all my other groups of friends, so fun to see them! A few of my Fukuroi friends. – I only worked with these teachers for a school year, but remained good friends and went to many soccer games together.